With electricity bills hitting record highs, more and more people are looking for ways to cut down on the same. While investing in A-rated or Energy Star certified appliances may be an option, you can still reduce your electricity bill by making a few lifestyle changes. Outlined below are a few tips, ideas, and tricks on how to keep your energy bills low. Incandescent bulbs use up lots of energy as compared to LED bulbs. If possible, replace all other bulbs with energy efficient CFLs or LED bulbs. The best thing with switching to LED bulbs is that they provide almost the same brightness and illumination while consuming very little energy. In addition to this, LED bulbs last considerably much longer than all the other types combined. You’ll be saving much more in the process with these bulbs. Most utility companies provide free home energy audits to customers. You can take advantage of such offers to have your home inspected for energy wastage. The audit report will outline areas that need improving to lower electricity bill. You can use the report generated to make your home more energy efficient. This can be by adding insulation as well as having your HVAC systems serviced regularly. Although it might seem like an extra expense, installing a ceiling fan can help lower your heating and cooling bills. The fan will help keep air circulating in hot summer days, and even help keep warm air down during winter. All you need to do is reverse the fan blades during winter to help keep the air circulating in the room. You will however need to keep the central heating system on for this to work. Do not use the tumble dryer unless it is absolutely necessary. Consider hanging the clothes in a clothesline instead. It would also be advisable to do your laundry in the evening, and ensure the washing machine is in full load and not overloaded. In addition to saving you lots of kilowatt hours in electricity, hanging your clothes then leaving them to dry also means a reduced need for ironing. This also reduces the amount of electricity/energy used for ironing. With the refrigerator running 24-hours a day, every day, it is one of the biggest consumers of electricity in the house. While having an energy efficient refrigerator may save you some money, ensuring it is full most of the time reduces its energy consumption significantly. The same applies to the freezer as well. Food in the refrigerator/freezer acts as an insulator, meaning the fridge won’t have to work hard to cool the empty space. You however need to ensure there’s enough space to allow air flow in the refrigerator. Depending on the type of refrigerator you have, having more items in the fridge reduces the rate at which it has to ‘kick’ to keep your food cold and fresh. Having all your electrical systems serviced regularly, installing automatic lights, sensors, and lowering temperature on the water heater, as well as the central heater should help reduce energy consumption as well. 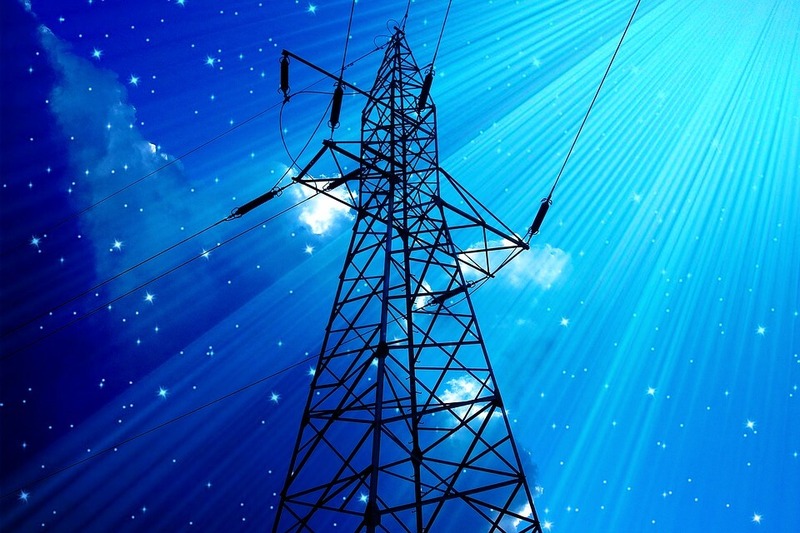 What Steps Should Homeowners Take During An Electrical Power Cut?